EULAR, the European League Against Rheumatism, approached LearnChamp with the goal to create a motivating and intuitive digital learning experience for the EULAR School. Consistency throughout the entire process was also asked: From registration and instant access to learning content through to administration. meetings for physicians, health professionals, and people with rheumatic and musculoskeletal diseases. The project scope included development of a Learning Management System (LMS) and associated digital learning content. The LMS and content are designed to provide an integrated, seamless learning experience for the user. 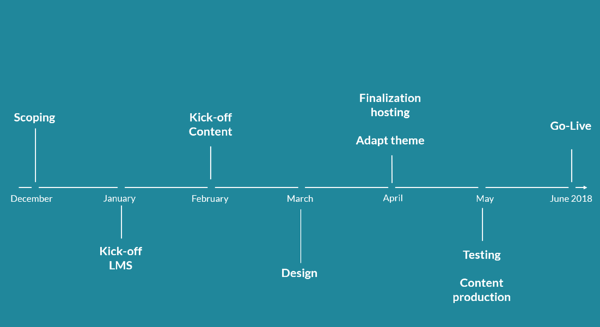 platform, complete content migration, as well as the first batch of newly-built digital learning content. were key requirements and made Adapt a perfect match for all digital learning content. Regarding the Totara Learn part of the project, one of the main challenges was the payment system. profile, the price of courses varies and adjusts. made. Through variable pricing and grant options, EULAR makes training affordable to everyone. for users to navigate the system. same time keep the original grading logic that the target group was accustomed to. The content part of this project contained a number of sub-projects which were running in parallel. The major one was the implementation of Adapt. 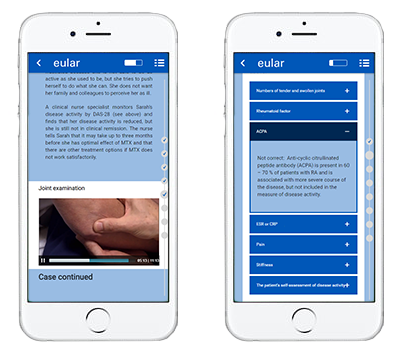 In the course of this implementation, LeanChamp created a theme that was consistent not only with the design of EULAR’s Totara Learn but also with a pre-existing EULAR App. The theme is the design basis for all EULAR contents. Ensuring consistency through-out all courses. 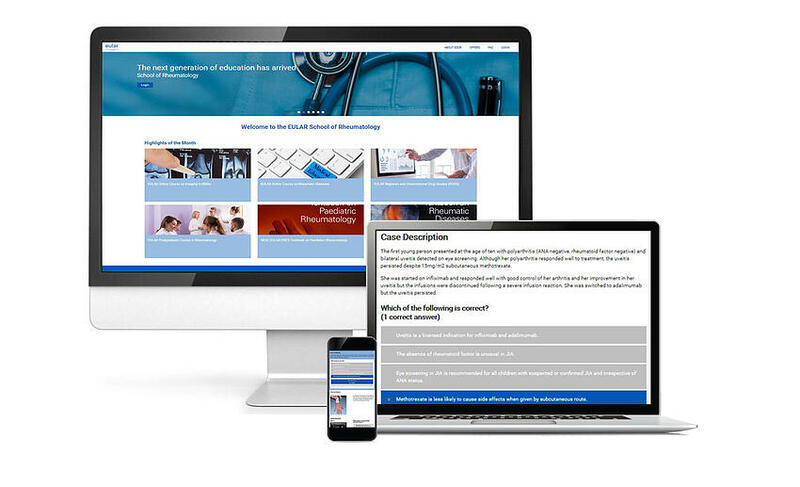 In workshops and online sessions, LearnChamp enabled EULAR team members to use the Adapt Authoring tool, while always being available if questions came up. The EULAR School of Rheumatology was successfully launched at the EULAR Congress in June 2018. 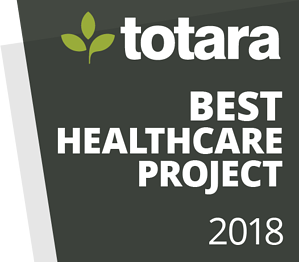 We are happy to annouce that our EULAR project won the Totara Award for Best Healthcare Project 2018! Interested in hearing what the people behind the project have to say? Watch this video. 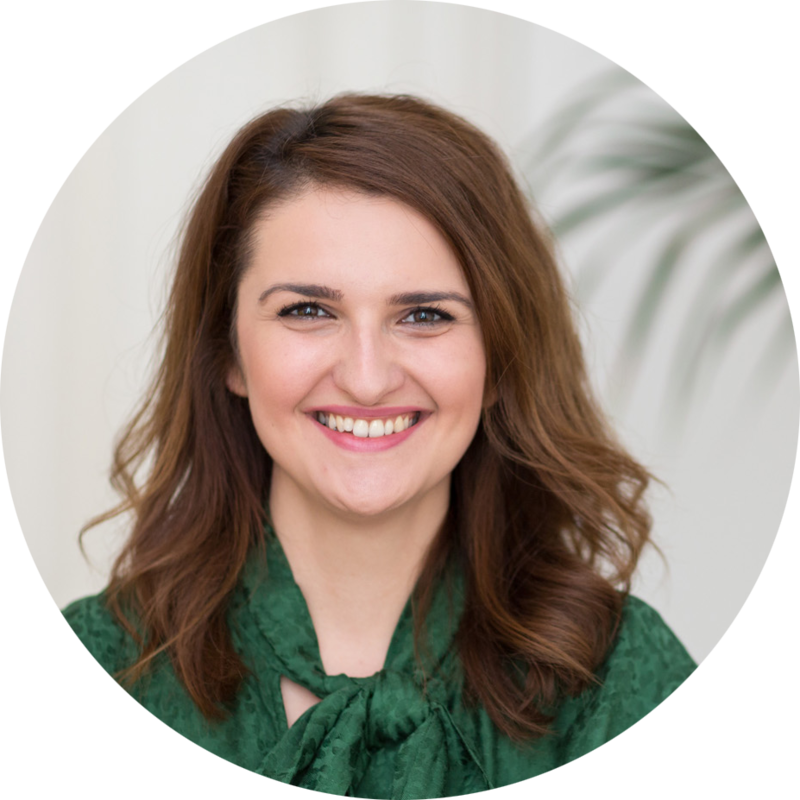 As a Marketing Coordinator at LearnChamp, Ioana lives up to her passion for communication. Her job is to keep our social media channels and our blog up to date. She also organizes the most amazing events for our clients and employees. In her free time she gets inspired at concerts or long walks in nature.